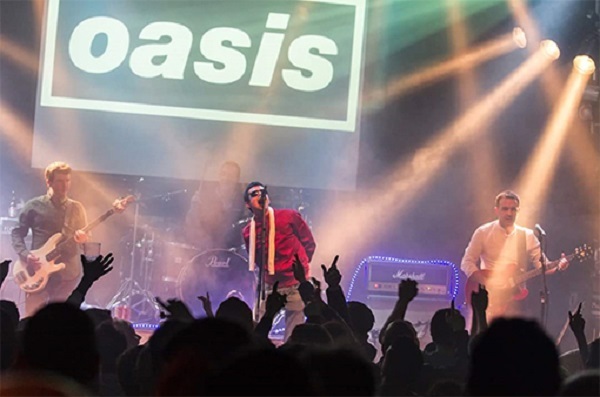 They recreate songs from every era of Oasis from the timeless hits of the 90’s when brit pop was at it’s height, to the hits off their final album! Having toured Ireland extensively playing many of it’s major venues and festivals, live forever have a wealth of experience when it comes to stagecraft. The audience continues to sing their hearts out to the classic Oasis anthems that we all know and love.